All gas dryers come from the factory set up to run on natural gas. Some places, such as up here in extreme northern Yankeeland, use propane instead of natural gas. If that’s the case where you live, you’ll need to pervert the dryer to burn propane instead of natural gas. If you have an older dryer, see this page for perversion destructions. 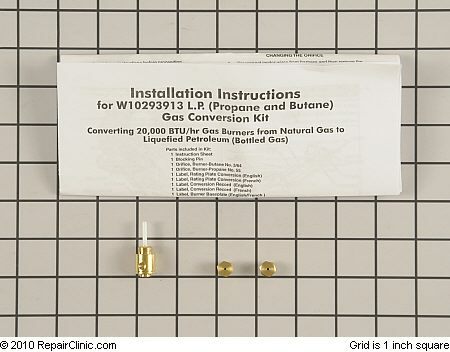 If you have a newer Whirlpool-built gas dryer (built since 2009, includes Maytag and some Kenmore models) that you need to convert to run on propane, you’ll see that the gas valve on your dryer is a different animal from what’s shown in the aforementioned post. 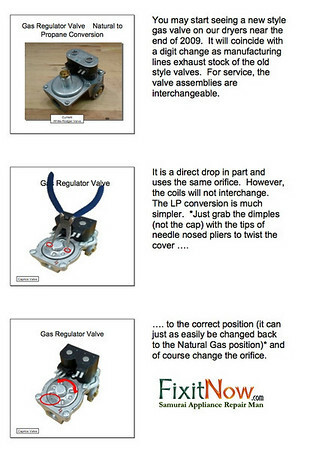 Whirlpool has modified the gas valve to make it even easier to do the conversion. This post will ‘splain it all to you. Remember to leak check your work when you’re done so your house won’t go BOOM and your pants go brown! Come git you a bottle of gas leak bubble solution. 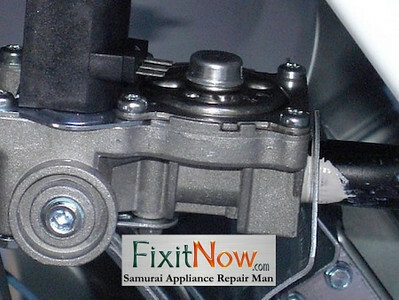 This entry was posted in Dryer Repair on June 24, 2010 by Samurai Appliance Repair Man.